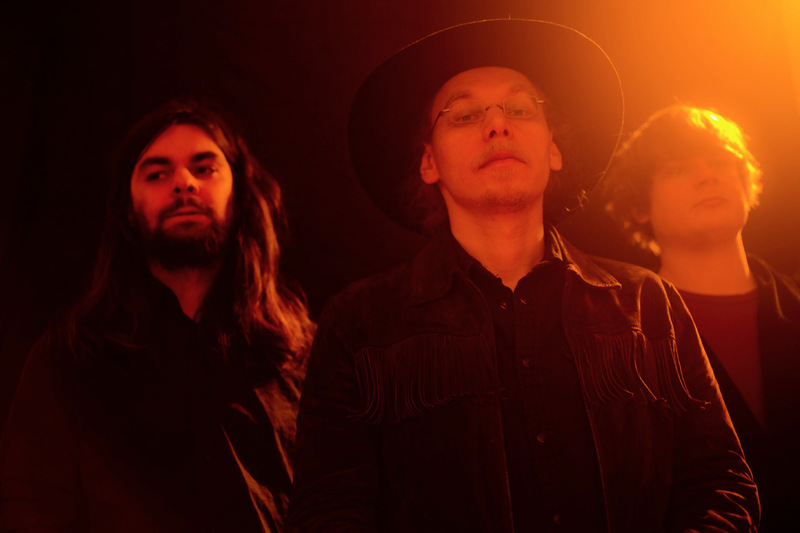 In the great metropolis that is New York, there is only one heavy rock boogie band as far as the ear can hear, and that group is none other than The Golden Grass, they are the keepers of the flame! Since the release of their long sold out debut, WEDGE are definitely an integral part of the European Rock scene. Their latest album "Killing Tongue" will be released on 9th of February 2018 on Heavy Psych Sounds Records.